Your organization is preparing to launch a new product. Design Control is progressing and the Design History File is now entering the Design Transfer Phase. What are the key elements for inclusion in Design and Development Transfer? 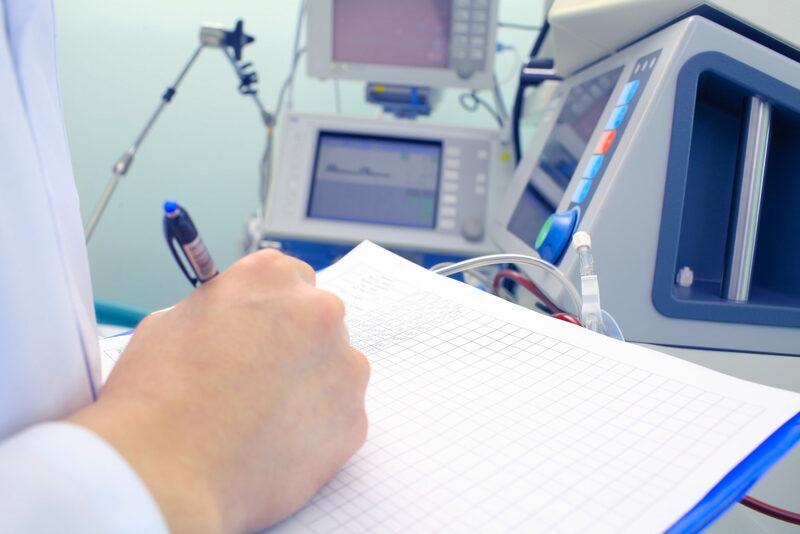 How can a smooth transition from Product Development to Production occur?This White Paper focuses on Medical Device activities, consisting of Design Transfer per 21 CFR 820.30(h) and Design and Development Transfer per ISO 13485: 2016 § 7.3.8.